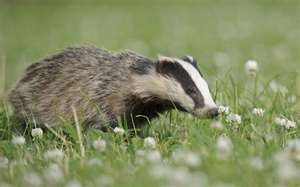 BBC News – Badger vaccination scheme challenges government cull. This entry was posted in Nature, Wildlife and tagged animal welfare, badgers, conservation, countryside, wildlife. Bookmark the permalink. I’m glad they are trying to find a way to cure the problem without culling them! Badgers are amazing animals.